At Calvary Baptist Church we hold and believe strongly in five core values. Through these five things, we hope to centre our focus and direct our efforts. Together as a church body we desire to pursue God passionately. We do this by building authentic and caring community, exploring creativity, and celebrating transformation. By way of these avenues we also hope to influence our world. We welcome you to join us in the journey towards these five defining attributes. KidzChurch will run during the service; a nursery is available as well. 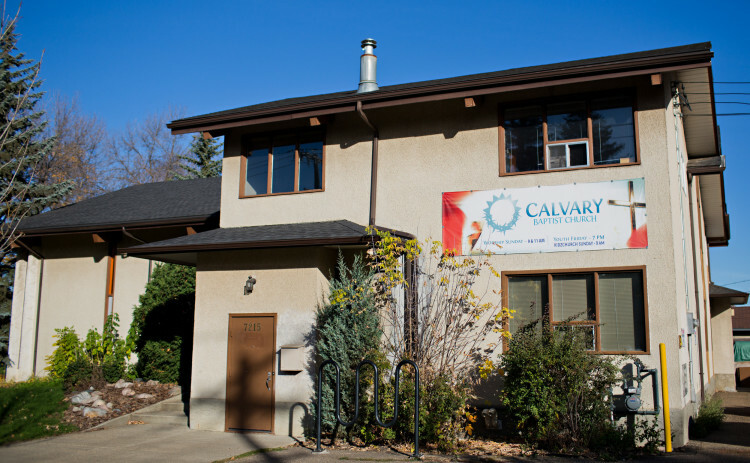 Drop off and pick up at Calvary.